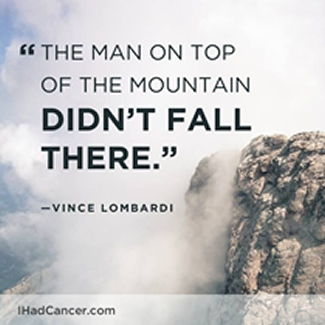 Can The Right Attitude and Support Be Key In Achieving The Best Cancer Outcome? 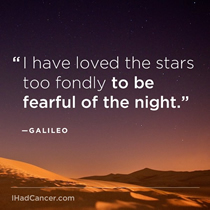 How Can Survivors Express Fears and Insecurities Without Seeming Ungrateful? How do you deal with people who say ‘atleast you have the good cancer’? What were misinformed assumptions you had about cancer before being diagnosed? Has anyone done Extracorporeal photopheresis (ECP)? How do you keep distracted when it comes to waiting for PET scan results? Was your fertility affected after your treatment? Did cancer and/or treatments change the way your body sweats afterwards? How painful is spleen biopsy. When did you decide to have your port removed? What were the pros and cons for you? Camp Kesem provides support through and beyond a parent's cancer, including a free week of summer camp to children affected by a parents cancer. Athletes 4 Cancer harnesses the healing power of the elements with the determination of the human spirit to benefit lives affected by cancer. Survive & Thrive Cancer Programs uses adventure expeditions, films, experiential workshops and retreats to encourage and inspire those touched by cancer to live well. The Nicki Leach Foundation provides modest financial assistance to young adults (18-30) afflicted with cancer. 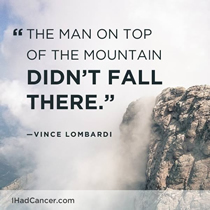 Support for people with cancer who are trying to manage their cancer and their career. ZERO – The End of Prostate Cancer is offering a free service to help patients by providing insurance navigation services, screening and enrollment, financial aid, employee benefit services, and emotional support. 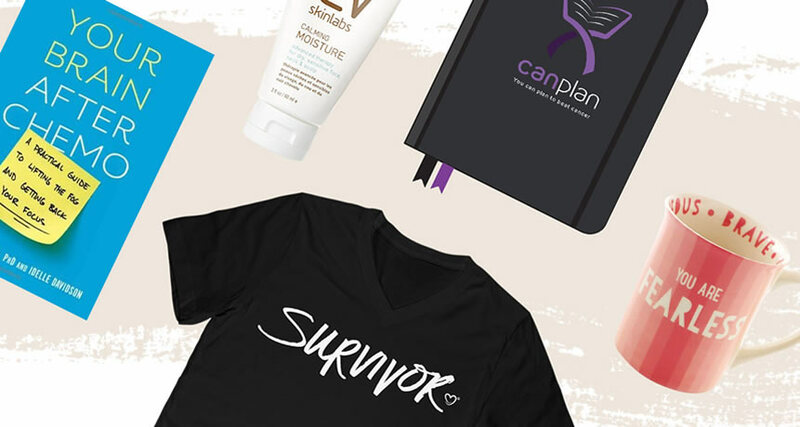 Thrive Through Cancer aims to bring young adults together, provide them with age-appropriate resources and give them a place to share their story. The Ulman Cancer Fund for Young Adults is committed – through their College Scholarship Program – to helping young adults continue their education after being affected by cancer. Ouchie is a mobile solution that allows you to manage your pain, connect with providers and find accomplishments in the everyday. Sy’s Fund is here to help young adults ages 18-39 who are facing the challenges of cancer by funding their creative passions, pursuits, and hobbies as well as integrative therapies such as acupuncture, reflexology, and therapeutic massage. When health insurance is not enough, HealthWell fills the gap by helping patients pay their share of prescription drug copayments, deductibles, and health insurance premiums. The Alliance for Fertility Preservation is made up of a team of professionals who have chosen to join together to advance the field of fertility preservation. Locate a professional therapist, counselor, or educator by state. This resource is not cancer-specific. The Young Survival Coalition's robust online discussion boards connect survivors and caregivers around critical issues unique to young women who are diagnosed with breast cancer. Good Days provides financial support by covering prohibitively costly co-pays for those with life-altering conditions, allowing them to receive treatment without destroying their finances. Lingerie and apparel for women who've had a mastectomy, breast reconstruction or breast surgery. They sell bras for breast cancer, radiation wear, and recovery wear. 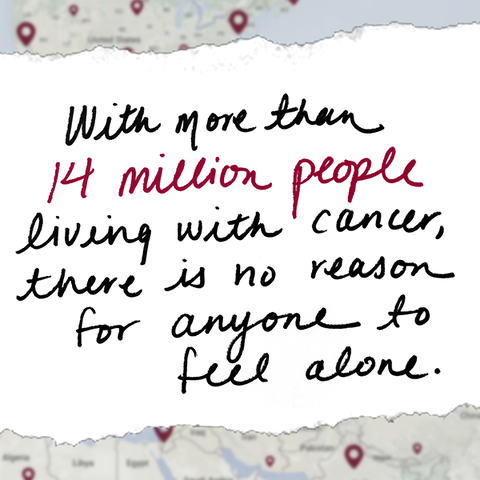 Imerman Angels provides personalized one-on-one cancer support by connecting cancer fighters, survivors and caregivers. 1-866-316-7263, offers financial assistance to people who can't pay for treatment. 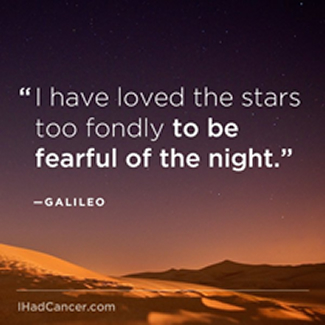 A Fresh Chapter Alliance Foundation is a non-profit dedicated to healing the emotional scars of cancer by combining domestic or international volunteering with programs designed to reframe adversity, foster connections and promote personal growth and development. 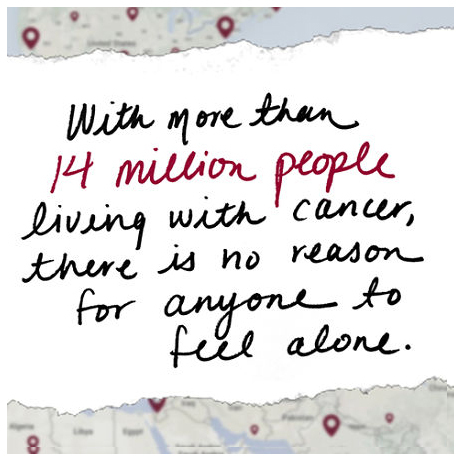 We empower men and women who have been impacted by cancer – either as a patient or a caregiver – to expand their stories beyond the disease while giving back to communities around the world. Our programs include both a meaningful volunteer travel experience as well an innovative framework for ongoing support and healing. LIVESTRONG provides free, confidential, one-on-one support to anyone affected by cancer-- whether you have cancer or are a loved one, friend, caregiver or provider.